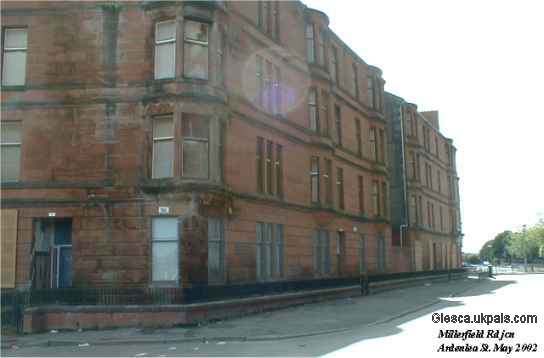 "Well done on your site and hope you can find more photos of the area. 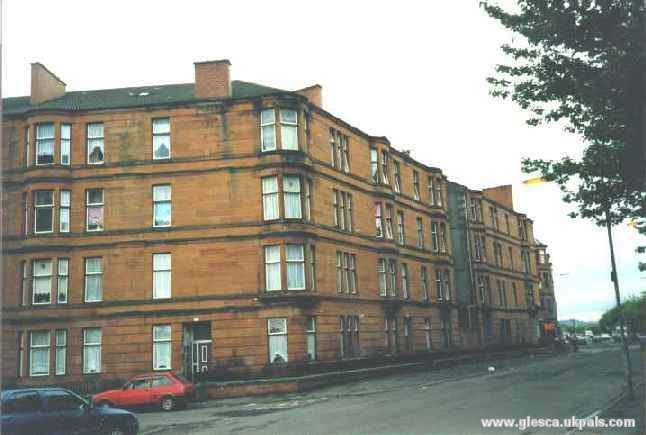 I came home to Glasgow recently and was sad to see the street I was born in about to be demolished Millerfield Rd and Ardenlea St where I lived for 22 years! I attended Springfield Primary and then Riverside (1961 - 1965) before leaving Scotland in 1971. Over the years on visits home I couldn’t believe what was happening to the whole area especially since I work in Architecture / Engineering! I hope you can build up the photo section as it could become an important document in time." "I like your website and I wanted to add to your collection of photographs. We lived in Ardenlea Street from 1964 to 1968, John & Isobel Hannah"